State of Mind, Sydney is a leading State of Mind Training provider based in Sydney. 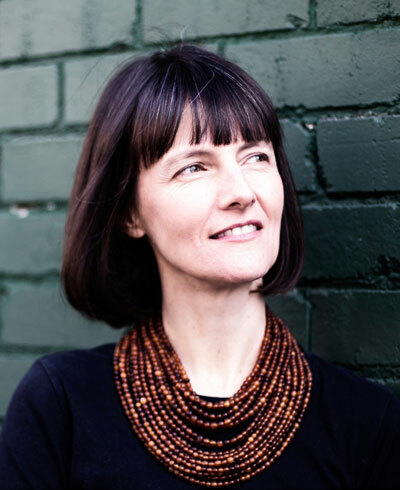 It’s founder, Dr Samantha Graham has been designing and facilitating group learning processes since 1993 (25 years) and has designed Postgraduate programs for a number of Universities (Edinburgh, Sydney & Western Sydney), as well as created programs for not for profits such as MND & Me (Motor Neurone Disease) and the Australian Conservation Foundation, through to leadership teams in corporations such as the BBC, the Reserve Bank of Australia, Nestle and Lend Lease. The project involved working closely together with the client creating a website that visually matched branding and graphic desin components (logo, illustrations). Essential to the project has been on-going communication and ability to adapt and changeas the website requirements have grown. The website incorporates eCommerce (Woocommerce) and online learning modules (Sensei) that enable the client to easily offer membership based online training. Ongoing support for both website and newsletter is part of our continuous arrangement. The website has been built according to SEO best practices and is currently hosted on Australia’s fastest hosting platform, redering the website in Sydney in less than a second – despite of being in a sometimes heavy “one-page / long-page” format. Nothing is too much for 8web. I LOVE my new website and dealing with Hela and Edwin is so easy. Thank you for such a graceful, considered and professional process in getting my new business off the ground. Samantha.